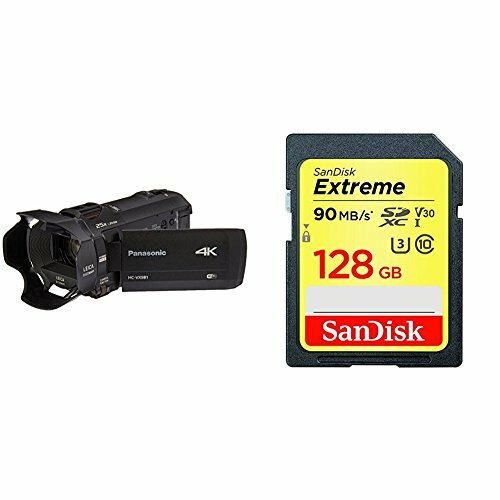 Investing in a high-quality HD camcorder is a viable decision because it gives freedom from regular boring average quality home movies; the high definition camcorders allow you to capture astounding images and videos, the range of top camcorders includes best features and specifications like fully automated, broadcast quality video, portability and many more. 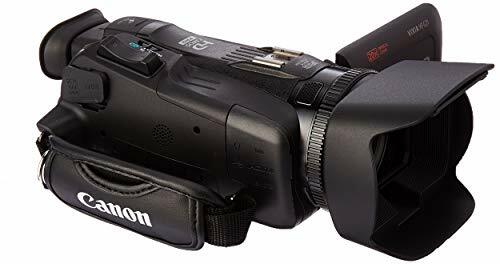 With such an assorted choice of camcorders users are bound to feel confused; therefore, it is better to keep considerations in mind before buying. 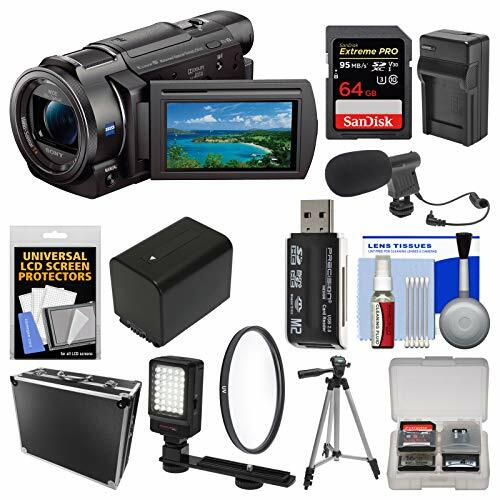 Selecting the one that best suits your needs is a wise decision when it comes to camcorders. Camcorders are your best companions to keep the best of your memories intact. All you have to do is just be ready. 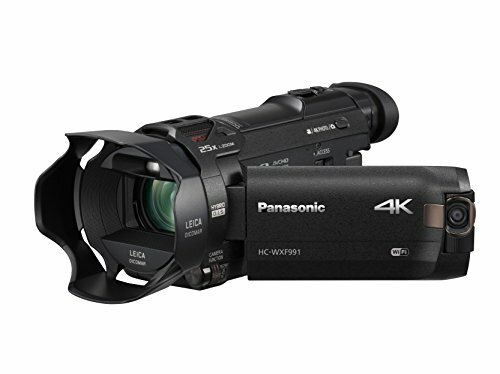 And as ready as you, here are the top five camcorders shortlisted by us. GoPro Hero5 is the fastest, smartest and the smallest GoPro ever made. And the core reason behind that it has 4K video, 12MP for photos and supports single, burst or time-lapse mode to cover every possibility that makes a great camcorder ‘the great camcorder’. With advanced video stabilization, it makes sure everyone can be a pro with GoPro. RAW + WDR Photos, Exposure control, 2-inch touchscreen, GeoTagging and inbuilt video trimmer are some of the great features this amazingly small camcorder has. And apart from everything, it is rugged and waterproof means there’s literally nowhere this cam is out of use. A medium-budget camcorder by Canon namely ‘VIXIA HF R800’ is quite a selling gadget by Canon. Its most appalling feature is that it has 57x zoom with controllable zoom speed for better precision. It is capable of shooting 1080p videos, but the catchy thing is that it comes with CMOS Sensor for breathtaking picture quality even on huge screens. For image processing, the cam has DIGIC DV 4 Image processor to make you look like a pro, no matter how you took the picture. With a bigger 3-inch touch panel, the cam records Full HD videos at 60FPS which is simply great for sports and dynamic activities. Panasonic HC-V770 deserved a place on the list and here it is. An advanced feature that this camcorder offers is the smartphone connectivity for remote shooting. It is capable of shooting 1080p videos and 1080p slow motion videos as well, facilitated by intelligent frame creation of the crystal engine, delivering smooth 240FPS slow-mo videos. The videos are assisted by HDR for better, life-like videos and the BSI Sensor does the rest, to make this one of the most preferred cams in the market. 20x Optical Zoom, Level shot function for perfectly aligned pictures and iA/iA Plus Mode. For real-time live streaming, use the USTREAM function while shooting and stream your videos live as you shoot them. At a much cheaper cost, Sony FDR-AX33 offers Ultra 4K videos at max 30FPS. The signature ZEISS lens with balanced optical steady shot provides flawless shooting experience without any blur whatsoever. For sharing or backup, connect effortlessly via its NFC and WiFi. The quality of the video is maintained even on bigger displays as the videos shot are at Dolby Digital 5.1 and do not lose the quality even at 10x zoom levels. 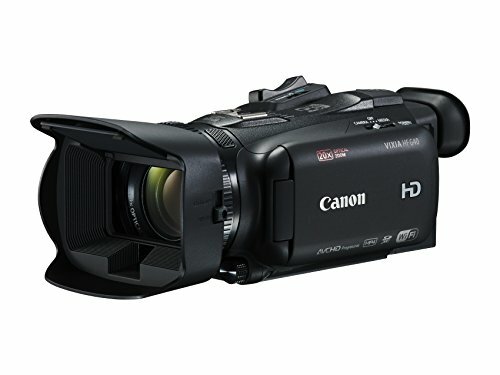 The most expensive camcorder on this list is the Canon VIXIA HF G40, with ultra-quality features. The cam features 1080p videos at 60FPS with a 20x High definition Optical zoom that remains intact always. For better low-light performance, the Advanced HD CMOS Pro Image Sensor has been included in the features. FTP transfer capability is a part of its endless features which uses WiFi for blazing fast transfers. For storage, it can hold two memory cards at the same time so that you never run out of space. For pros like you, the cam offers full manual recording controls so that you have your content the way you want.